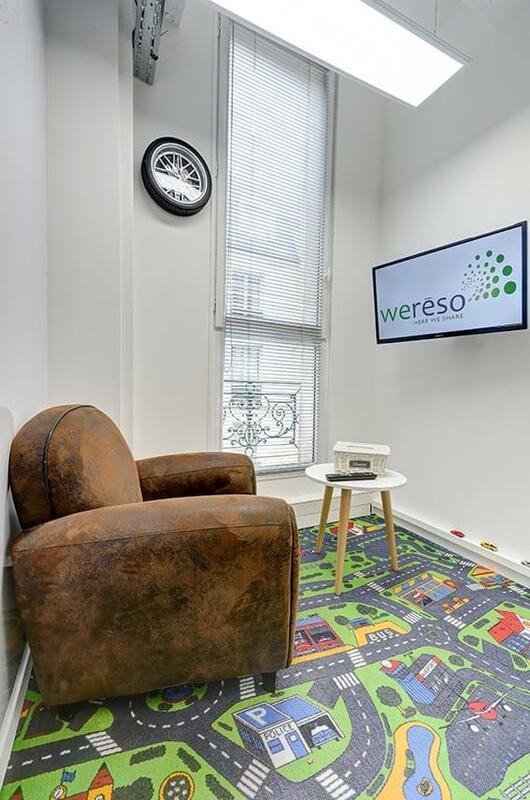 Located in the heart of Boulogne, weréso offers you private offices, a shared coworking space, as well as meeting/conference rooms for your seminars, conferences, meetings, cocktail events, training sessions, and more. And thanks to its location in central Boulogne, getting to weréso is easy. 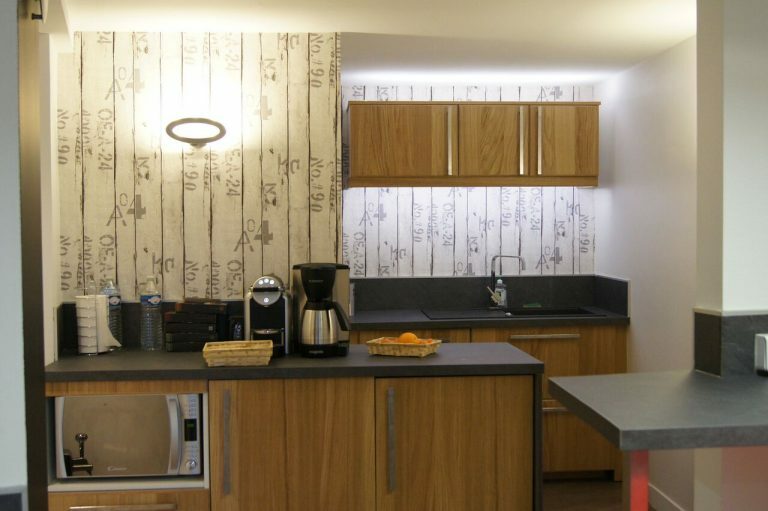 With restaurants and shops conveniently nearby, things tend to go very smoothly around here for our clients. 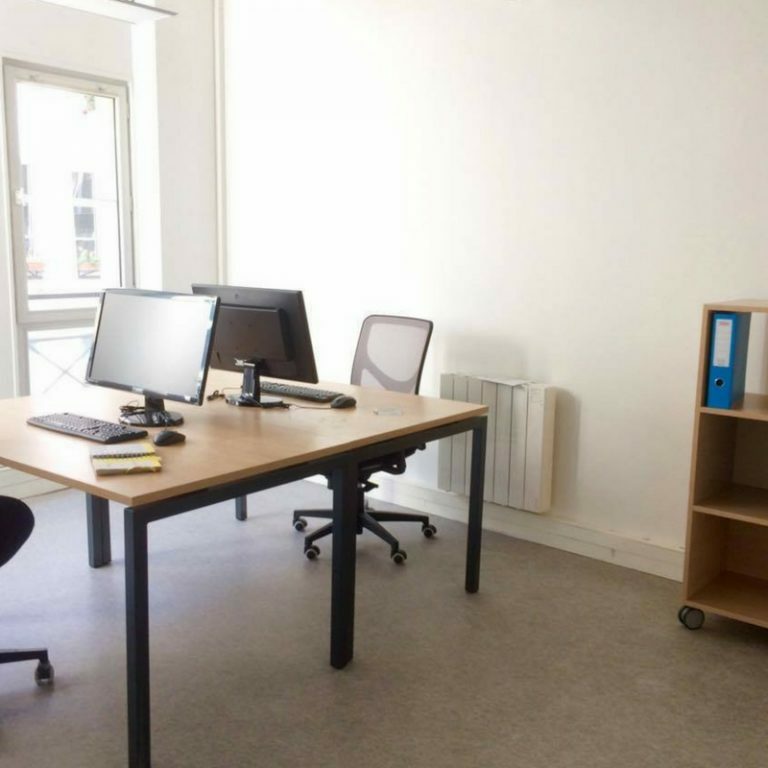 As for our Jobbers, their only goal is to make your life easier!